Welcome to Help4HD Live! We are proud to broadcast credible information and education to the Huntington's disease community on a weekly basis. Help4HD Live! broadcasts every week providing vital information and inspiration to our Huntington's community. We have been blessed to interview many of our JHD/HD researchers, medical professionals, care providers and the pharmaceutical industry for six years. Join our Hosts, Katie Jackson each week for incredible programming and don’t forget to share this channel with your colleagues, family and friends. 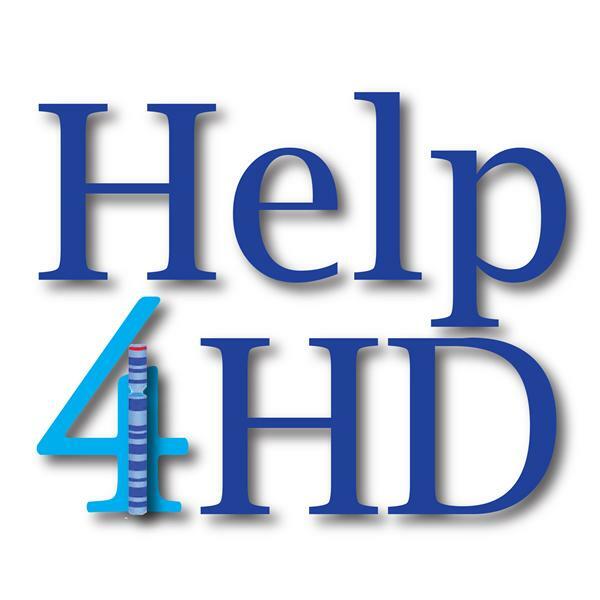 **Help 4 HD Live! is made possible through a generous communications grant from Teva Pharmaceuticals and the Griffin Foundation. Thanks for tuning in! Help 4 HD International Inc. **Please consult with you own physician for advice about any medical recommendation.